NOTE: Configure ur third party apps with the same socks configuration to ENJOY!!! browse through d browser provided by psiphon. PLS DONT FORGET TO HIT "THANK YOU"
Great news here. I have been experimenting with so many vpns on this to no avail. My X expired just yesterday, but this has given me enough motivation to re-register as soon as possible. Am gonna try and give a feedback soon. You said 20ghc is recommended but does it mean other data bundles can be subscribed and used ? Cos i know the 10ghc would also give a validity period of one month. This is the message the Psiphon gave me after successful connection. The question then is, do i do something with the local host that the socks proxy and the Http proxy they are running on ? If yes what else. If no, what do i do from there. I did be really grateful if you could re-structure the cheat and provide snapshots to prevent the asking of irrelevant questions in the near future. Thanks in advance. Has anyone been able to configure it successfully using a pc cos i have still not been able to get my head around it. I have exhausted the 5gig of data that i had and i'm still having problems making it work with this cheat. 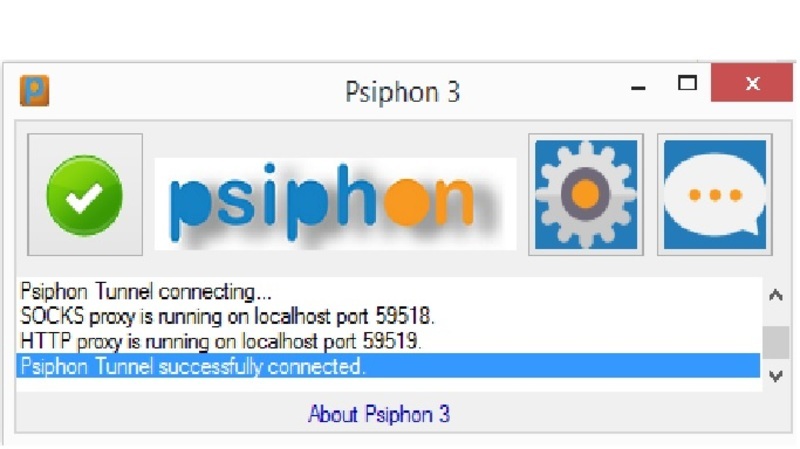 After the psiphon connects and i configure my browser with the local host 127.0.0.1 port 8080, it doesn't work. Kindly walk me through. After the psiphon has connected successfully, what do i do with the browser and with what settings. Just find time and provide me with snapshots of it. Kindly walk me through. After the psiphon has connected successfully, what do i do with the browser and with what settings. Just find time and provide me with snapshots of it. Did you do your configuration on a phone or on a pc ? and it change any time u connect right? you the mehn MIMMS94. i would try it out and get you the feedback soon. I bundled for the 10ghc data so if it works, i would post my findings to the benefit of the group. i just connected and its working. I created a virtual hotspot with my laptop and now my phone is always using it. Thanks man. would keep on updating you. i believe any amount purchased would work with this cheat. Its just a theory tho. Tried the downloading speed and i had a stable internet speed of 400KB/s and a fluctuation speed ranging between 400KB/s - 2MB/s. This is the first time i have seen idm download at a speed of 2MB/s using a modem. With the issue of always changing proxies, use apple's safari browser. It would save you the headache of always changing your browser's proxies. You would have to change that of the other apps tho. @willspanner are u getting this speed after the data is out or do u still have data with your connection?? what i mean is did u connected with your bundle still active? Let working on this problem. New developments made. Somewhere around 10 something yesterday i couldn't get my vodafone x to connect so i thought it had something to do with the network. i waited till evening and it was still not connecting. I placed it in an android phone and realized the bars that shows you have internet connectivity was not showing. i configured the phone manually but yet still it wasn't showing so i called their customer helpline this morning to ask them why that was. I was told i had bundled my data was finished thats why. I asked about their unlimited whatsapp texting only to be told it wasn't unlimited but had a specific allocated bandwidth assigned to it. i bundled normal credit to see whether what the lady had said was the truth only to find out she did tell the truth because i got the internet connectivity back. The cheat is not unlimited as we speculated. 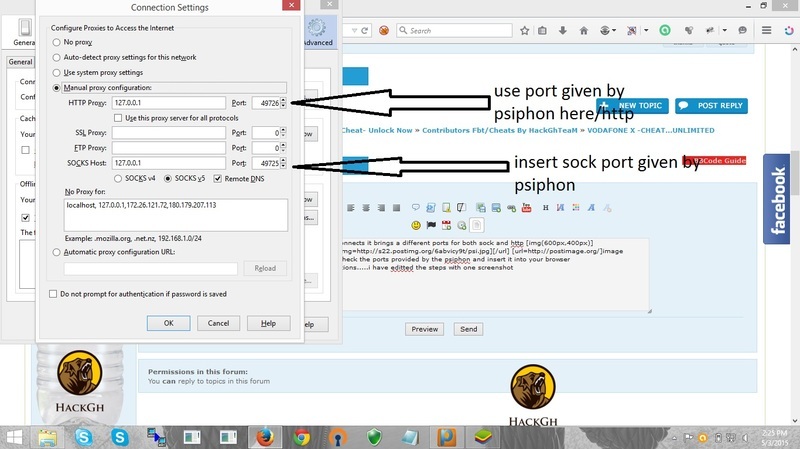 The psiphon just helps you to browse and download with the bandwidth allocated for the whatsapp. I have heard of another VPN app which can take you far than psiphon. if anyone has knowledge about it should share it with us.